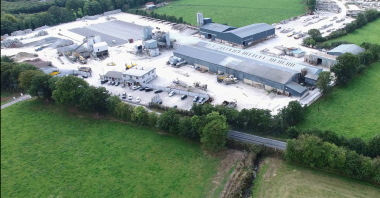 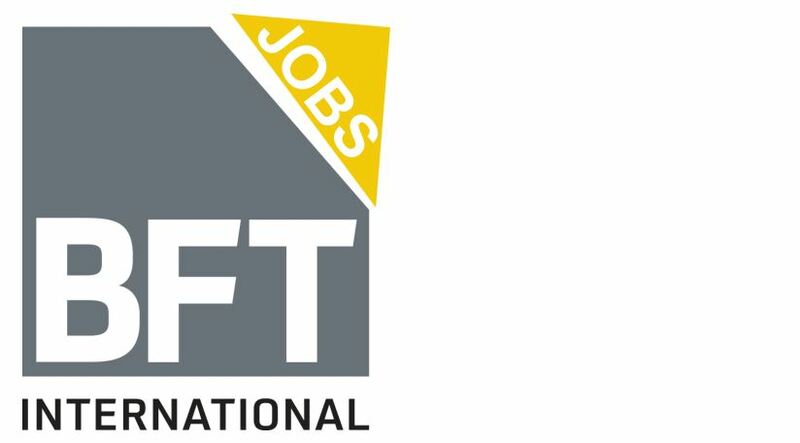 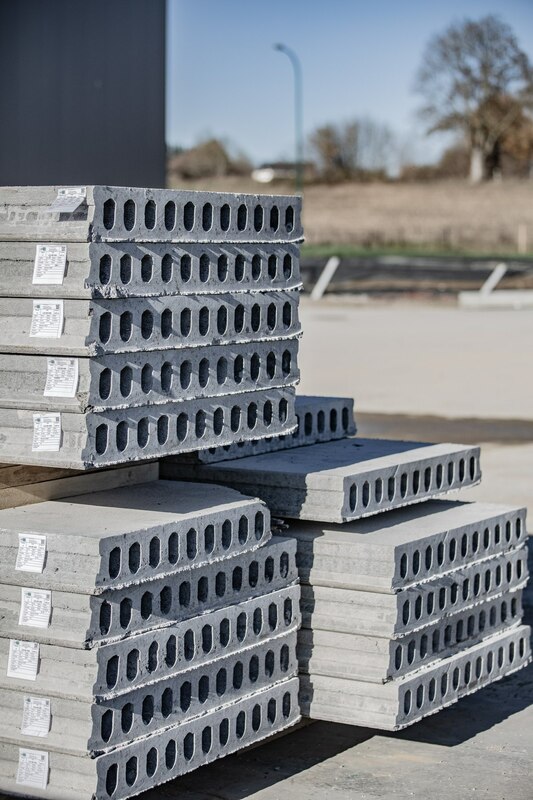 The Belgium market finds a new player for prefabricated concrete elements: the production site of Larco Prefab S.A. was opened recently in Welkenraedt, Belgium. 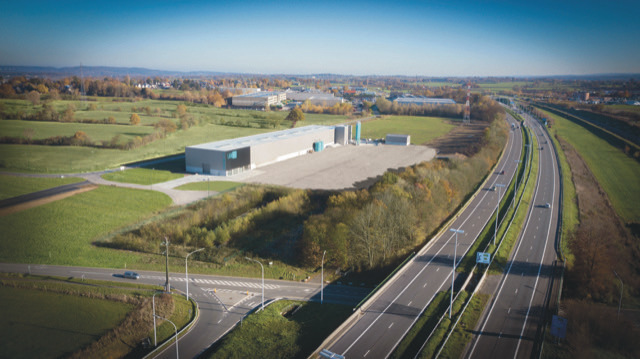 Based in the “East Belgium Park” the new company, belonging to the construction enterprise G. Collard S.A., Belgium, has built a factory in the industrial zone, situated between the cities Welkenraedt, Baelen, Eupen and Lontzen. 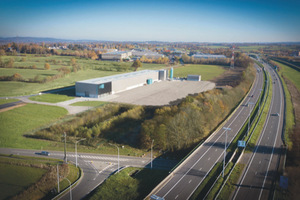 The park with a size of 320 ha is the second biggest industrial area in the province of Liège, ideally connected to the motorway E40, which connects Liège with Aachen, Germany. 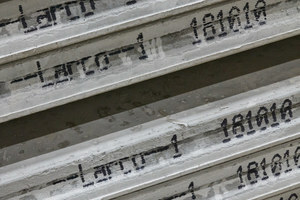 Larco produces with twelve employees a range of prefabricated concrete elements such as hollow core slabs, columns, wall panels, bases as well as solid floor elements. 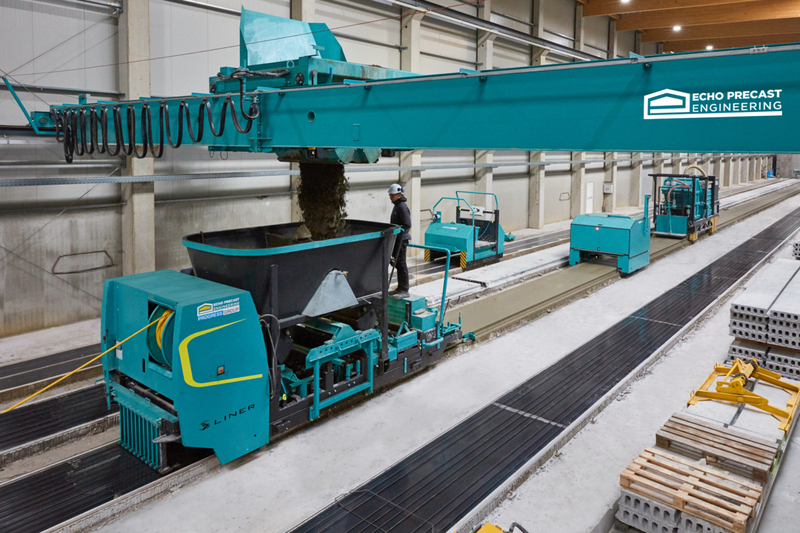 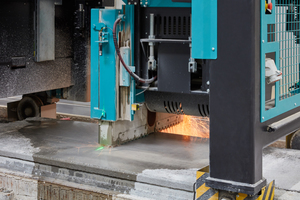 To set up their production of hollow core slabs and prestressed elements, Larco relied on machinery from Echo Precast Engineering, Houthalen, one of the seven companies belonging to the Progress Group, a leading full-range supplier to the precast industry. 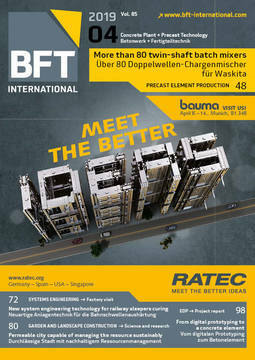 Echo delivered the full range of machinery and equipment: with a Slipformer S-Liner, a concrete distributor full portal, an automatic, battery-powered plotter, different sawing machines for wet and hardened concrete, a concrete aspirator and a multi-functional trolley Larco is equipped to produce on four beds. 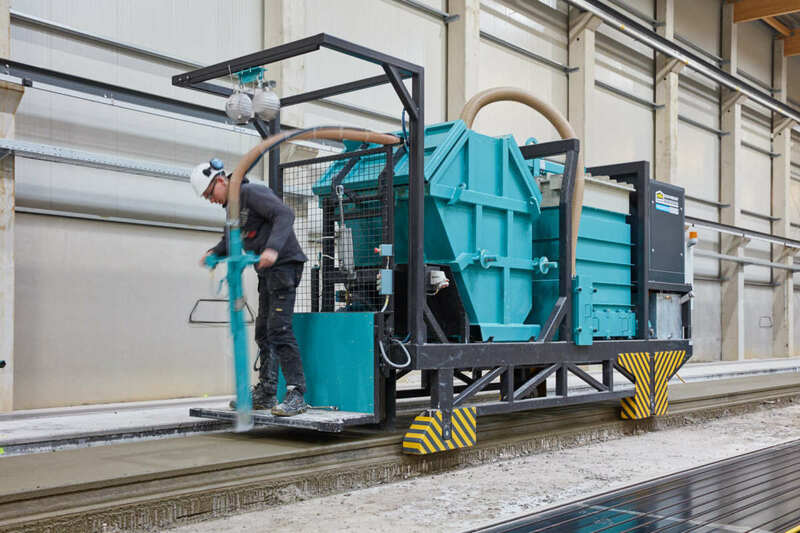 Core of the production is the Slipformer S-Liner with its modular machine structure: height differences in the same product series can be produced by quick, problem-free changing of the tube and mold set. 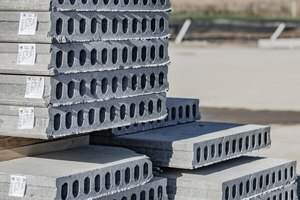 Changing to a completely different product can be completed even more quickly by replacing the product-related module. 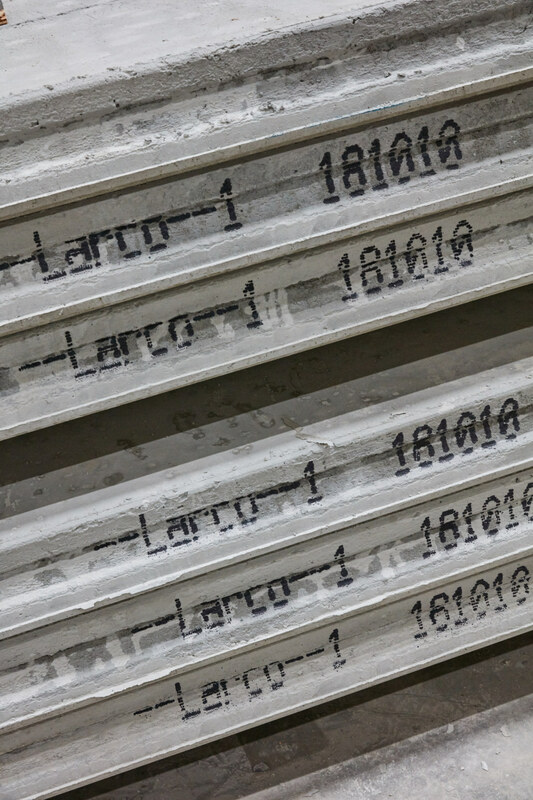 Larco is now offering hollow core slabs with a thickness of 12, 15, 18 and 20 cm and a width of 0.60 m and 1.20 m.
Echo Precast Engineering was the partner of choice to deliver further equipment that rounds up the production process. A computer transmits data either by USB-stick or wireless to the automatic plotter, which draws either project identification data or patterns for areas that needs to be cut out of the slabs. 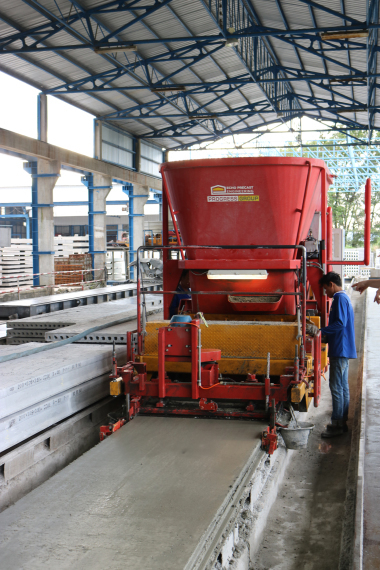 It can draw either on top of the slabs or on the side parts. 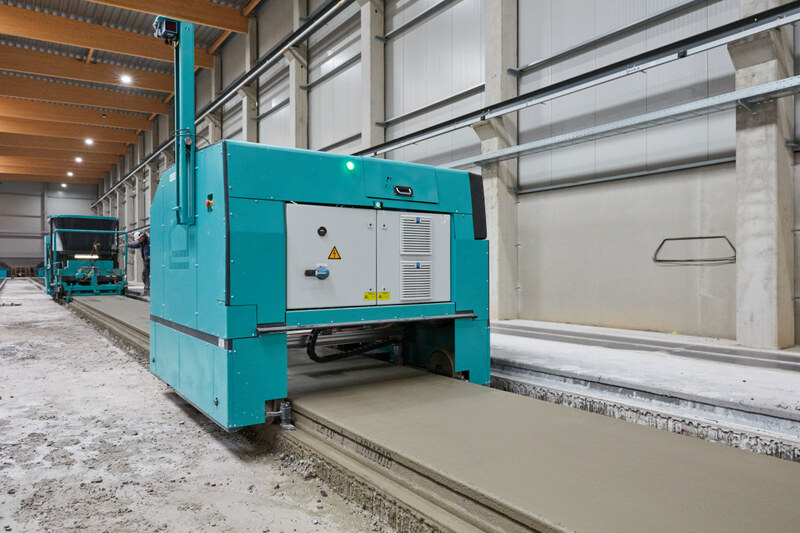 Two different sawing machines, one for fresh concrete and one multi-angle sawing machine (MAS) which is used for cured concrete cut off the areas marked by the plotter. The MAS machine is able to cut to the desired length at 90-degree angle, lengthwise sawing at 0 or 180 degrees, and diagonally at all angles between 90 and 0 degrees as well as 90 and 180 degrees. Sawing speed is adjusted automatically by means of the electronic sawing motor power control. 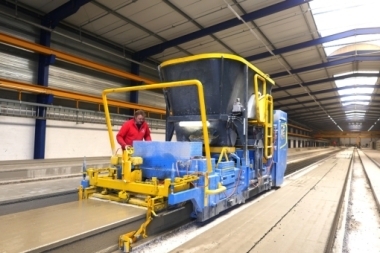 The multi-functional trolley is rounding up the production process as it is used to prepare the production beds. 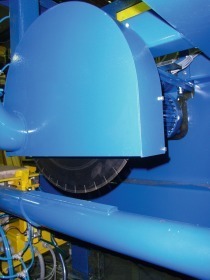 It is equipped with rotating brushes that clean the beds; it pulls the strand and wires along the beds and oils them.